This Happened in May and it was amazing - 6 days and we will run it again in 2019, around may 20th. Save the date, join us in 2019. 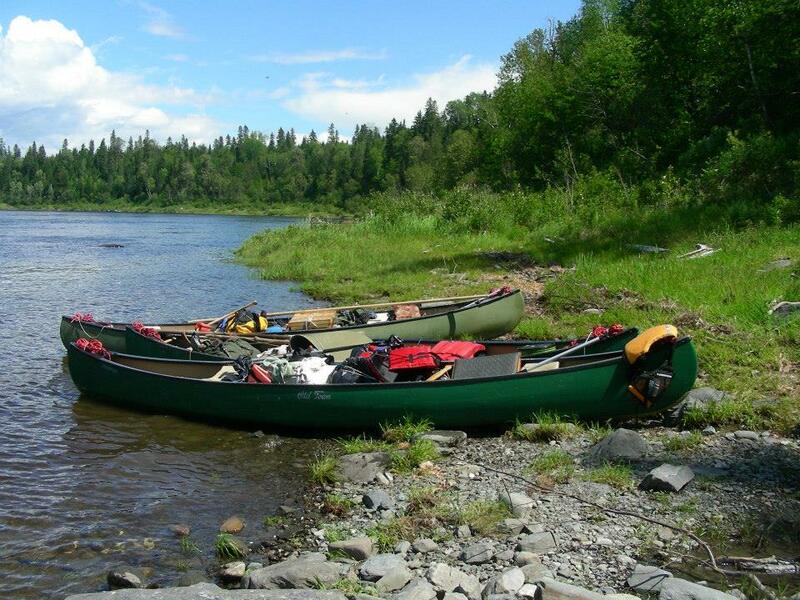 Guided overnight trip lasting 2 days - canoe trip involves canoeing the East Branch of the Penobscot along the trail Thoreau took in 1857 traveling through the Katahdin Woods and Waters. Sneak out for a couple of days midweek and enjoy a real chance to refresh. 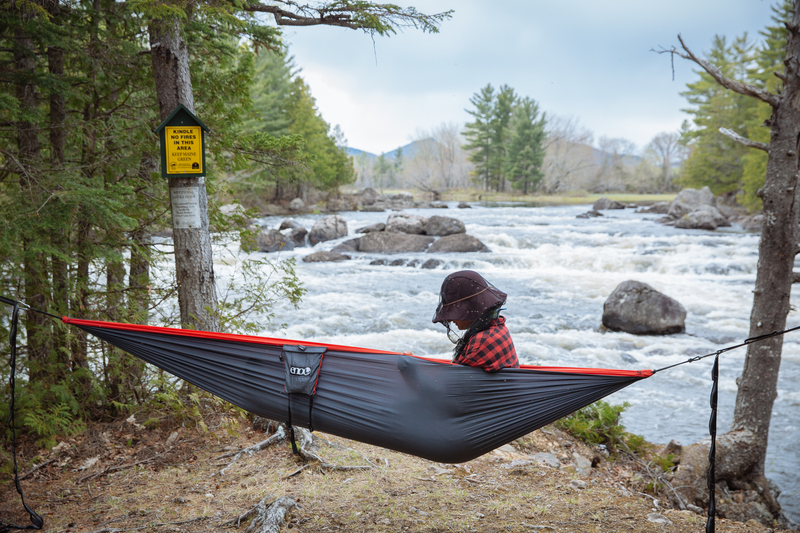 Guided overnight trip lasting 3 days with 2 nights of camping along the East Branch, canoeing, fishing and swimming along the route Thoreau took in 1857 through what is now known as The Katahdin Woods and Waters National Monument. Call us and talk to us about what your options are for custom trips. 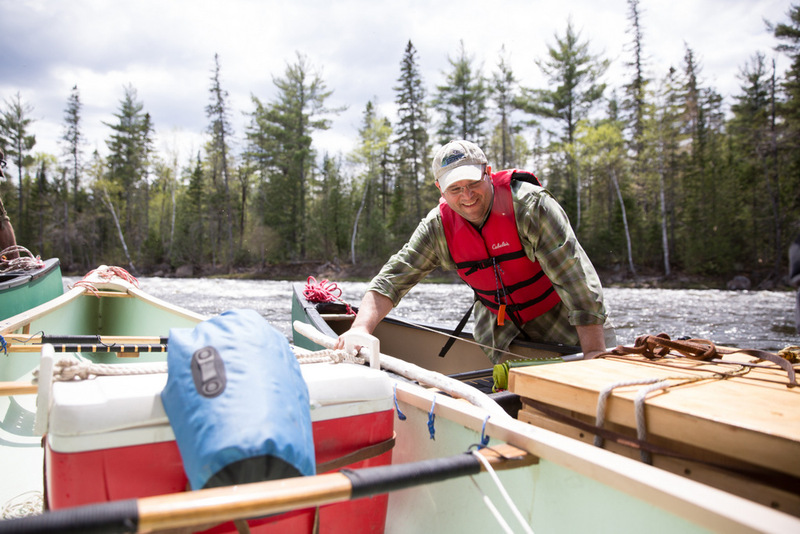 Our registered Maine Guides love to take people into the Woods and Waters of the Katahdin region. These custom Trips can be on the Debsconeags or on the East Branch, we will discuss and you can choose. They Leave from May to October and can leave on any day of the week depending on your schedule. 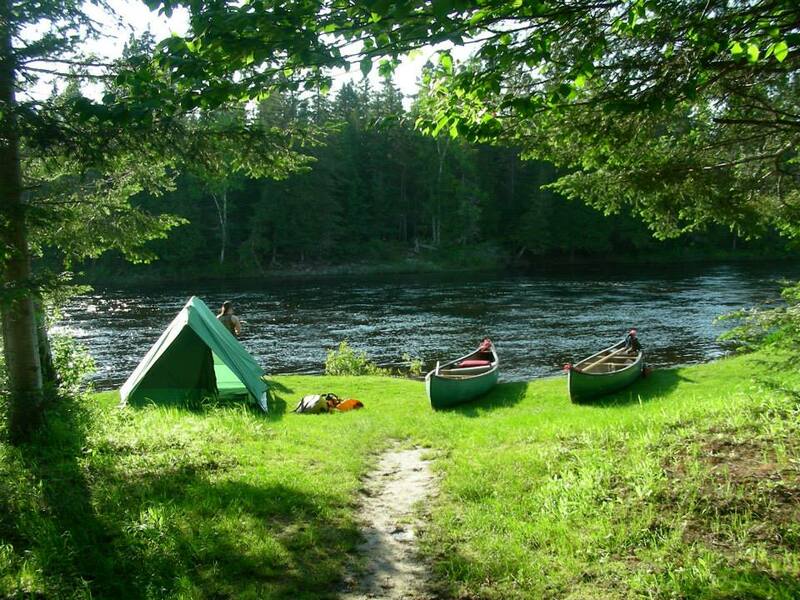 We provide the camping gear, Maine Guides and Food. 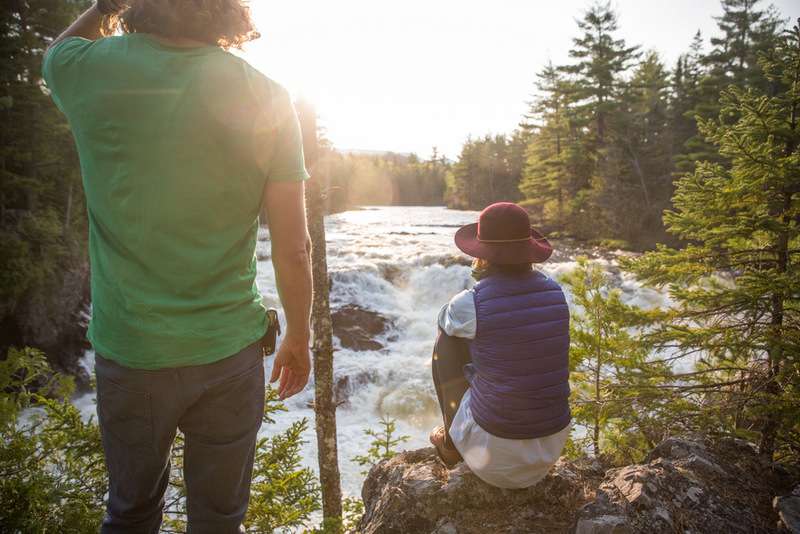 We took the Penobscot River Tour in August of 2014 and would absolutely recommend it for those who want a nice day of adventure. The NEOC guides took very good care of our group. Booked a weekend at New England Outdoor Center with a cabin at Twin Pines and a day of river rafting. An excellent experience from start to finish. 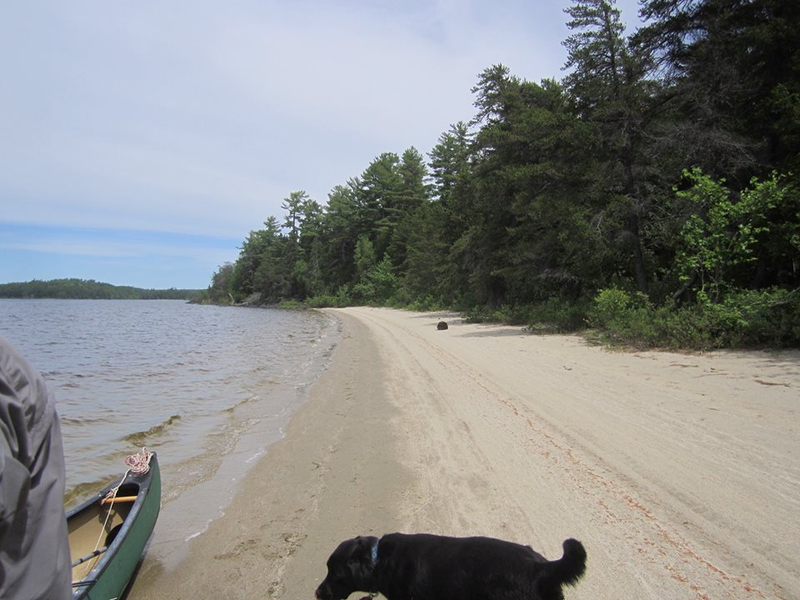 Our cabin on picturesque Millinocket Lake was very clean, spacious and well appointed. The restaurant at the lodge is very good with an emphasis on locally sourced produce and there are canoes and kayaks for use by the guests and small runabouts for rent which we used to take advantage of the rather good fishing in the lake. These Trips Take Planning so Call us now!